If you’ve been out of work for a while, you may decide what you need is a career change. The success of that approach depends on your answers to five important questions. 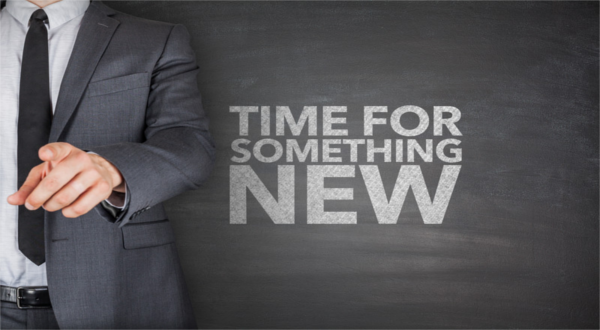 First, are you considering a change because you do not like your current work situation? It may make more sense to look for another work situation than to leave your career. As a Coach and Professional Resume Writer for more than 10 years, I have found many folks who confuse unhappiness with their current situation as unhappiness with their career choice. There is a difference. I can help you determine which change is right for you. Second, if you have any doubts about a career change, are you sure you have exhausted every avenue to advance in your current career? Third, if you are determined on a change, are you moving into a career you can feel passionate about? If you are depressed about the prospect of change—for example, if you are leaving behind the only work that gives you joy—you cannot present yourself well at interviews. Your lack of passion shows. That type of career change makes your job search harder, not easier. Fourth are your skills transferable? If you need help presenting your skills and achievements in their best light, get help from a professional. Fifth, if you do not have the current skills to make the final career change you want, do you know what steps to take to qualify for the career you want. A career change should be exciting and fulfilling… not stressful. By Robin Schlinger is the founder of Robin’s Resumes which provides excellent services to those who value the best in resumes and career marketing documentation.